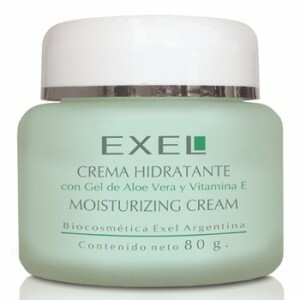 Its antioxidant action lessens the effects of skin ageing by helping to reduce the presence and appearance of wrinkles. 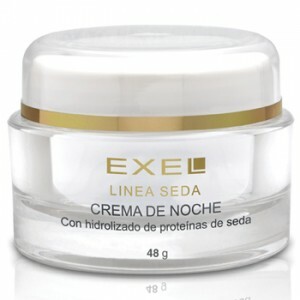 Its cosmetic actives are boosted by means of liposomes and nanomes which maximise penetration and delivery of these actives to their intended destination. 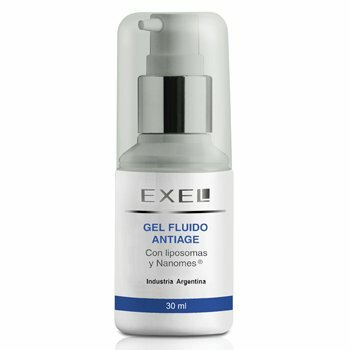 INGREDIENTS: Anti-ageing liposomes with Beta-carotene, Vitamin E acetate liposomes, Ethylhexyl methoxycinnamate Nanomes, Silanol.